Quality construction and a hands-on, collaborative approach defines us. We are committed to raising the bar for architectural integrity, building a superior product and fulfilling your dream of quality homeownership. Owner, Garth Wells, worked his way up from apprentice carpenter to superintendent project manager and has been in business since 1998. 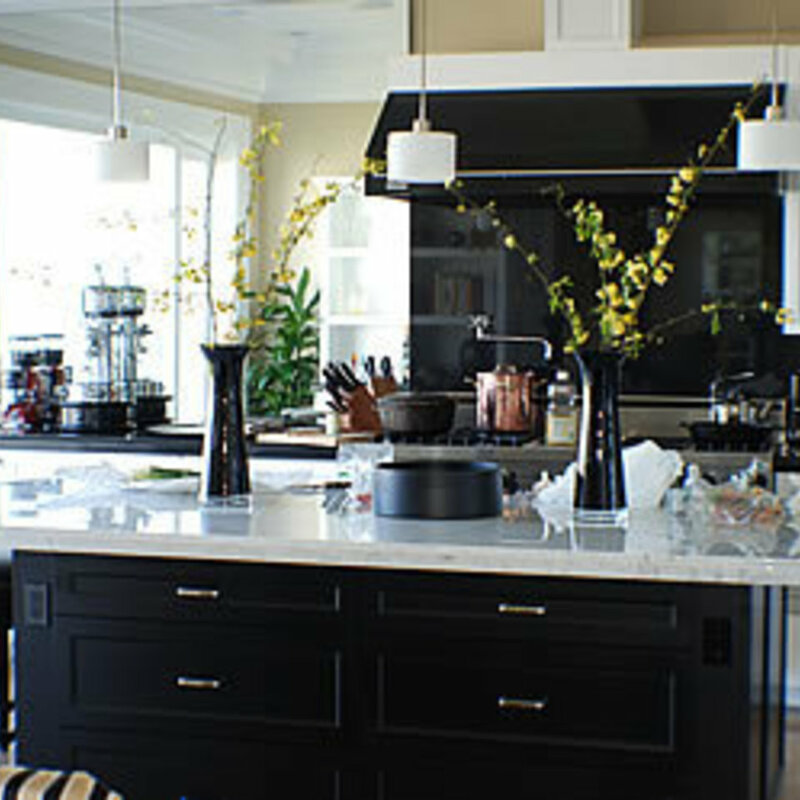 Wells & Company Builders offers a complete line of home improvement services ranging from full or partial kitchen, bathroom to major home restoration and additions. No matter what you needs or desires, we will get the job done efficiently and with style, on time and on budget. At Wells & Company Builders, we understand that construction is more than simply following drawings and making sure a structure is up to code. It’s about making your vision come to life. This means that details are as important as the end result – the way joints are placed together, the careful installation of materials to showcase their beauty, the final brush stroke that finishes a project.